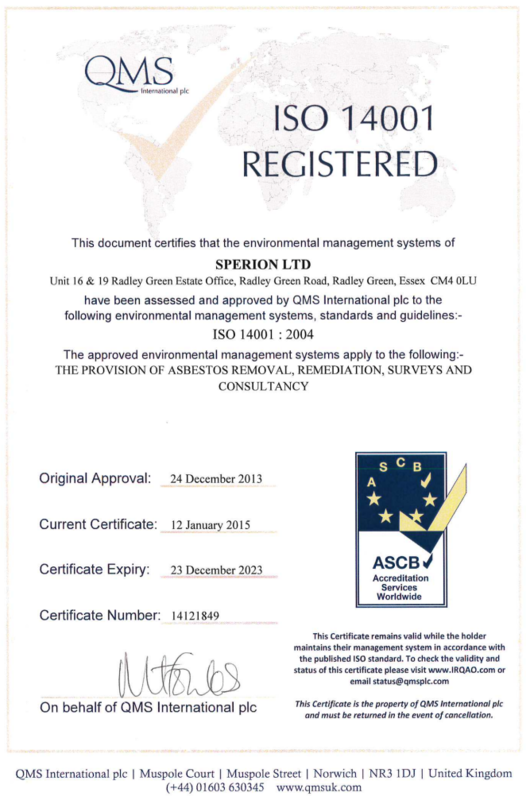 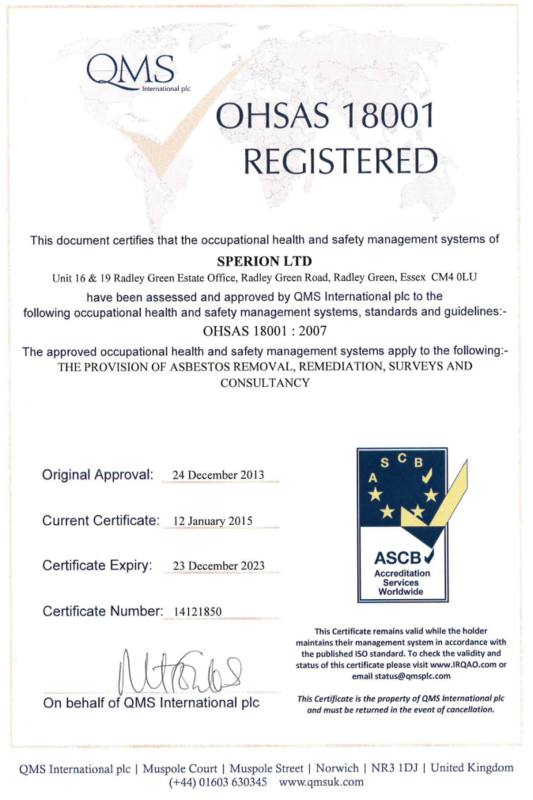 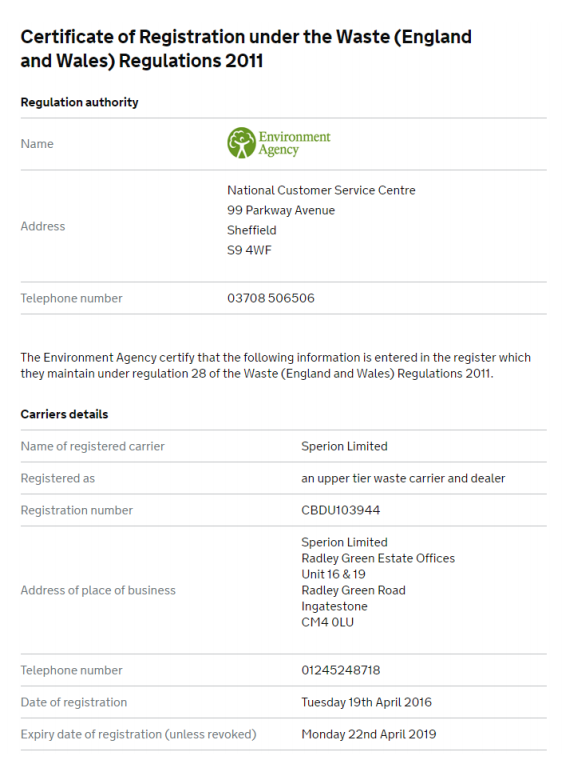 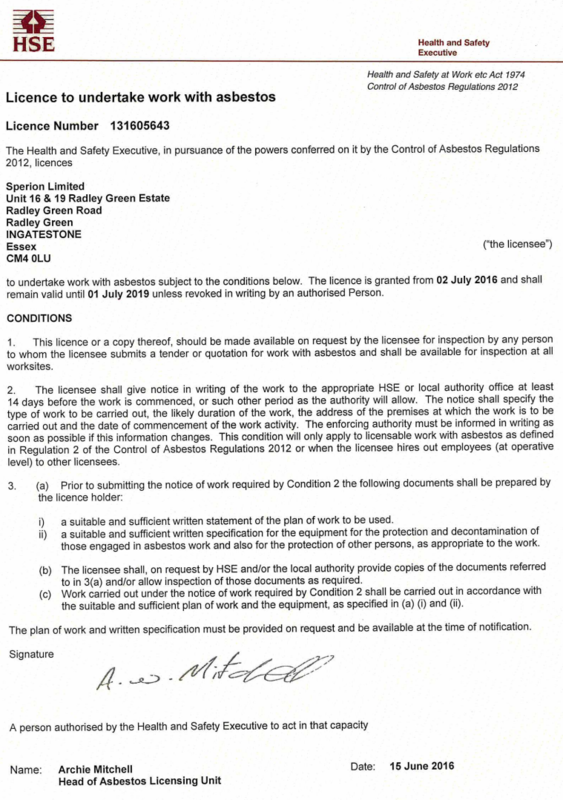 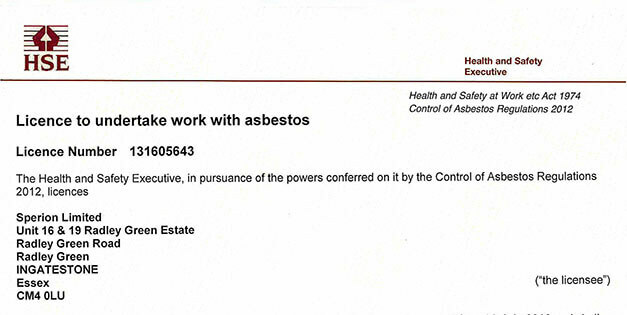 Sperion are holders of a 3 year licence to remove asbestos. 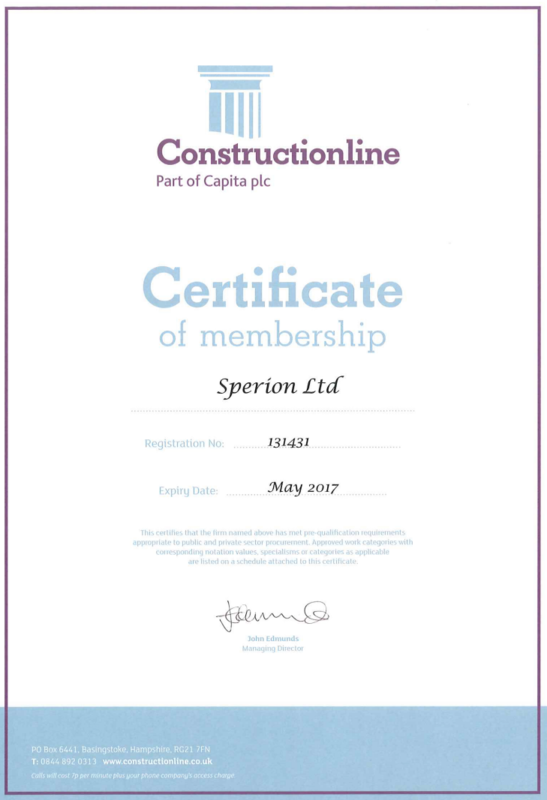 Covering all areas of the South East Sperion can respond to all need with speed and experience with one of the companies consultants. 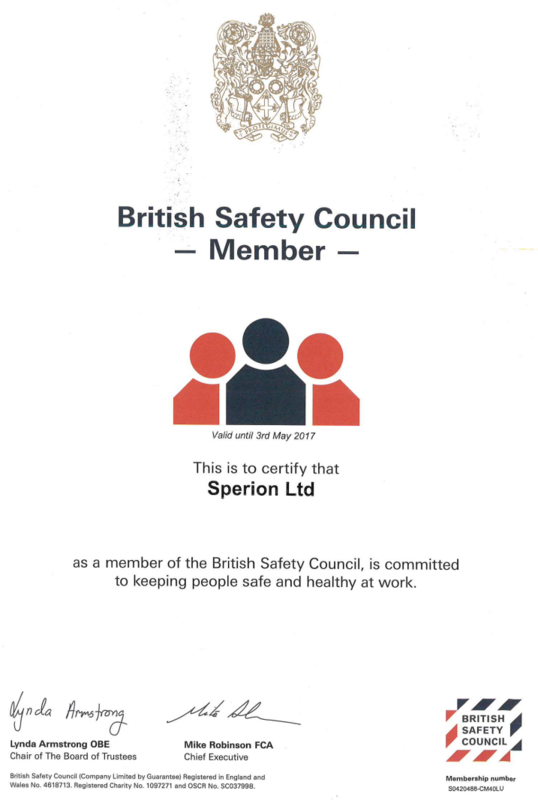 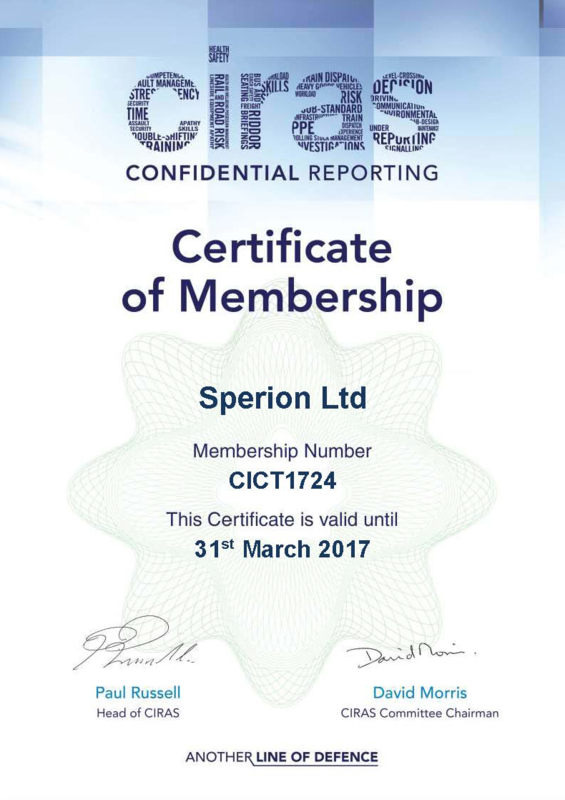 Having demonstrated knowledge and safe systems during interview Sperion were issued the maximum duration of a 3 year licence from the HSE in July 2016. 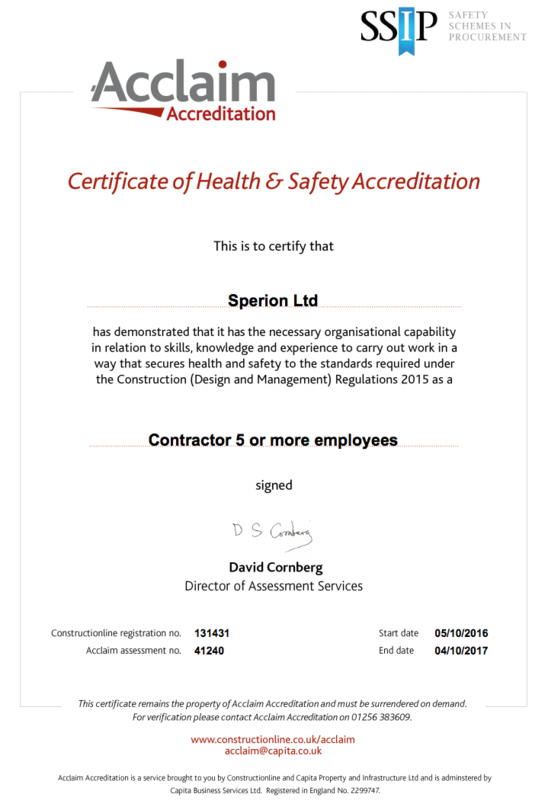 Sperion aim to mainitain and exceed the standards demonstrated to the HSE with all work undertaken, delivering services which meet clients expectations.